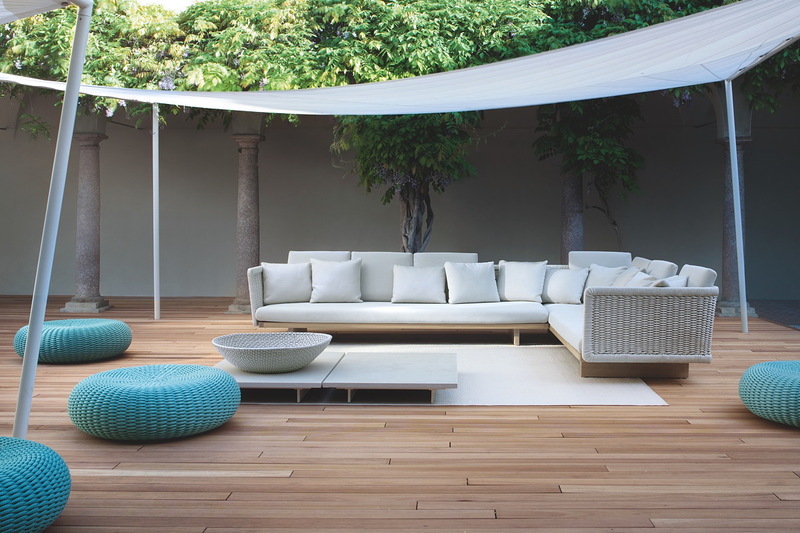 Paola Lenti – Dunas Lifestyle – Quinta do Lago – Almancil – Algarve – Portugal – The Principal Official Stockist with a comprehensive showroom display in our indoor showroom in Almancil. 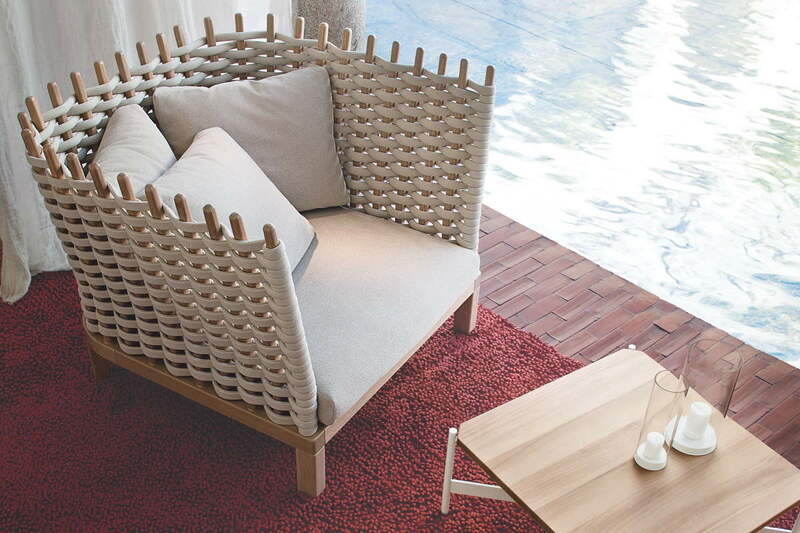 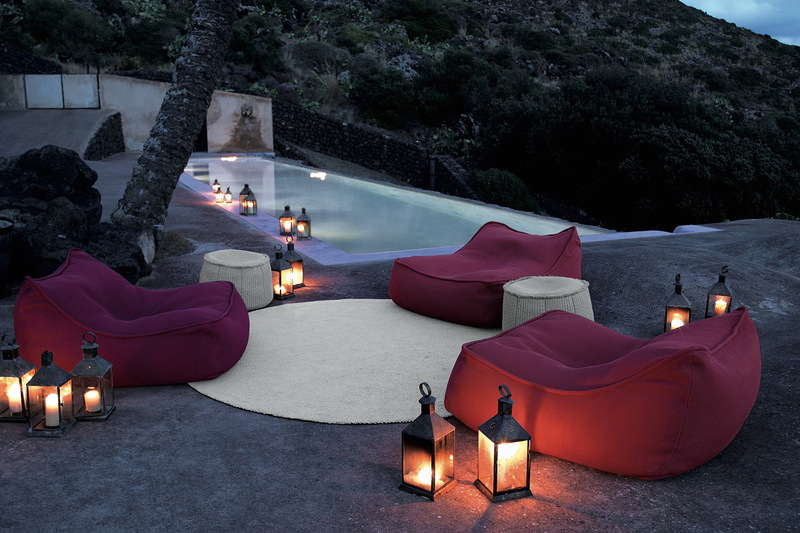 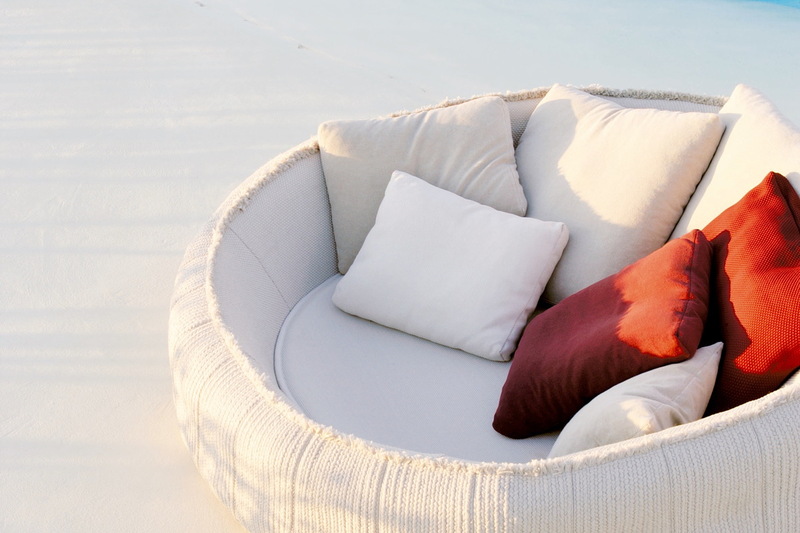 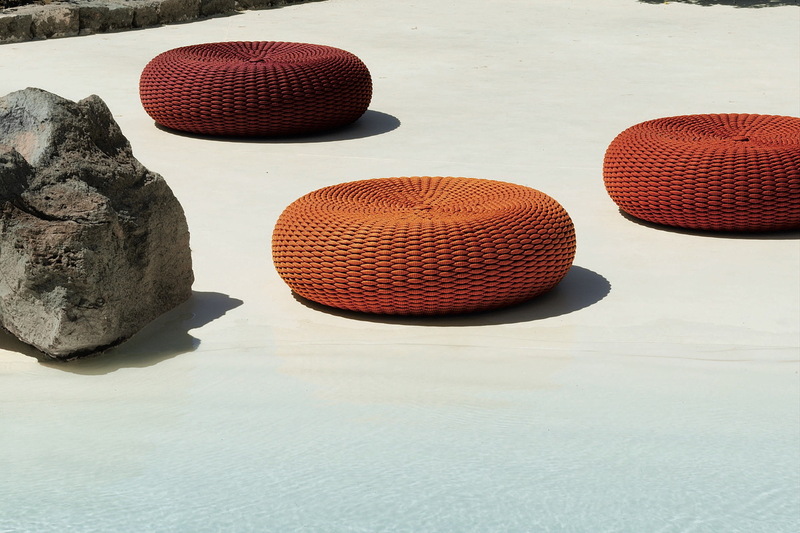 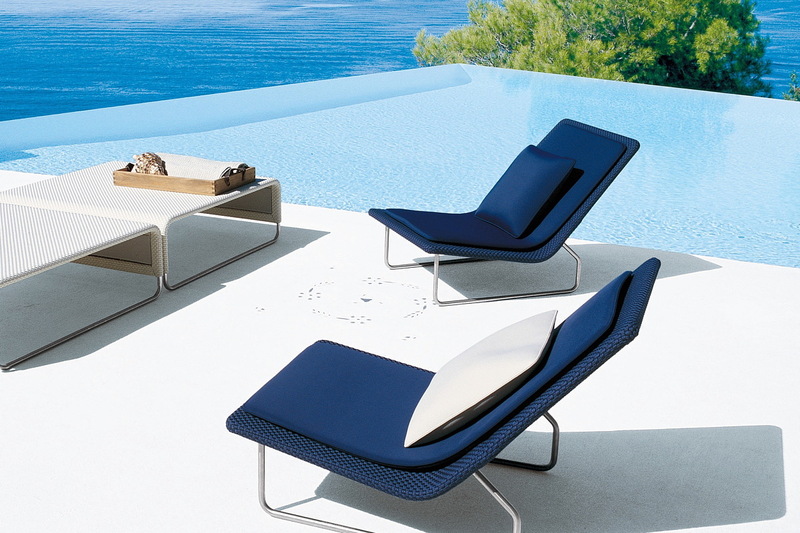 Paola Lenti has changed traditional concepts of seating and rugs through a personal and creative interpretation of materials, forms and production techniques. 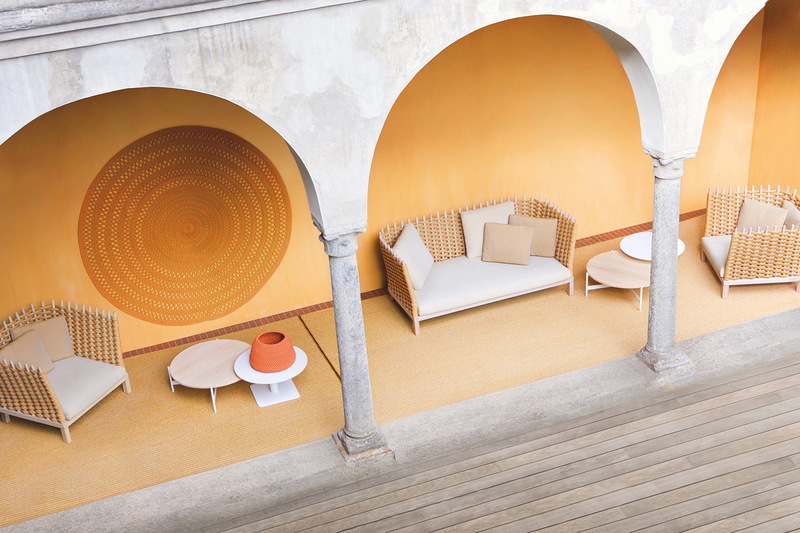 Through experimentation, technical knowledge merges with curiosity to create fibres and yarns that allow the company to go beyond the traditional barriers between indoor and outdoor spaces. 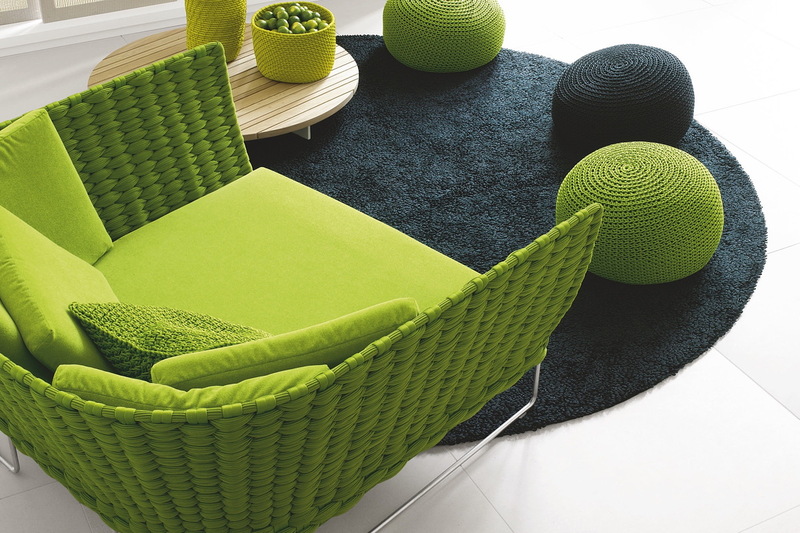 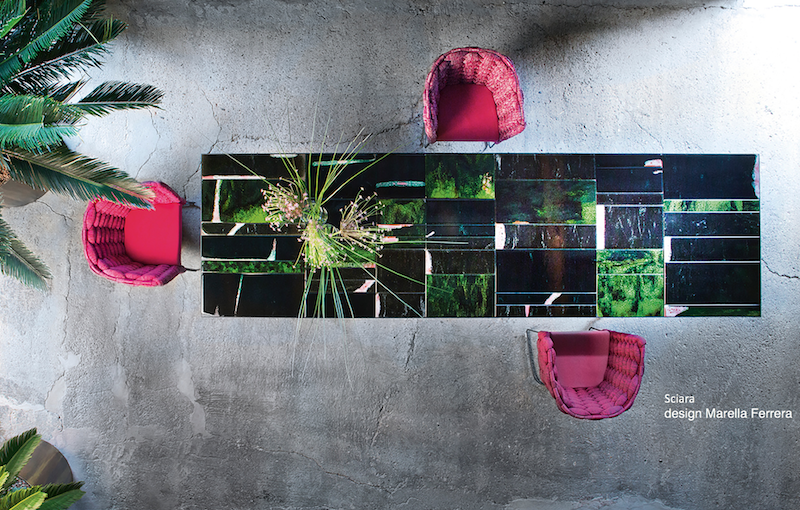 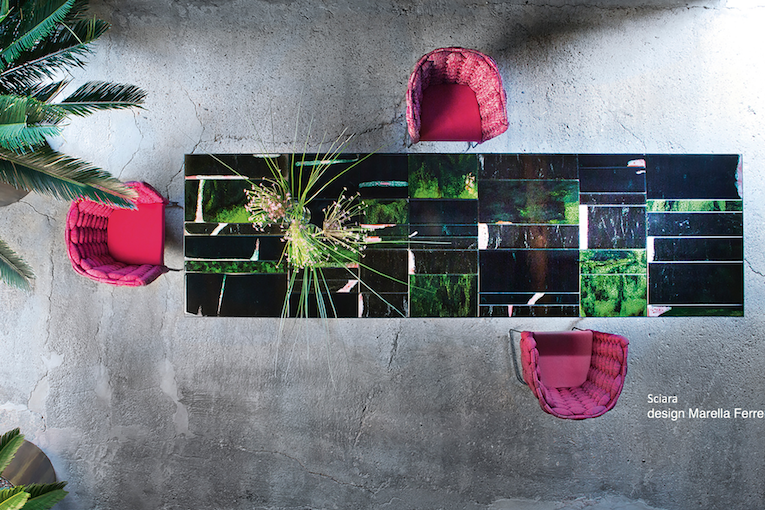 Colour & texture are key elements.